While the year 2018 was full of surprises when it comes to the launching of smartphone devices, it also attracted users around the world for some amazing features. Here, all major smartphone manufacturers have tried to offer state-of-the-art mobile devices for enhanced user experience. Even at the beginning of the year 2019, we have noticed some great launches. 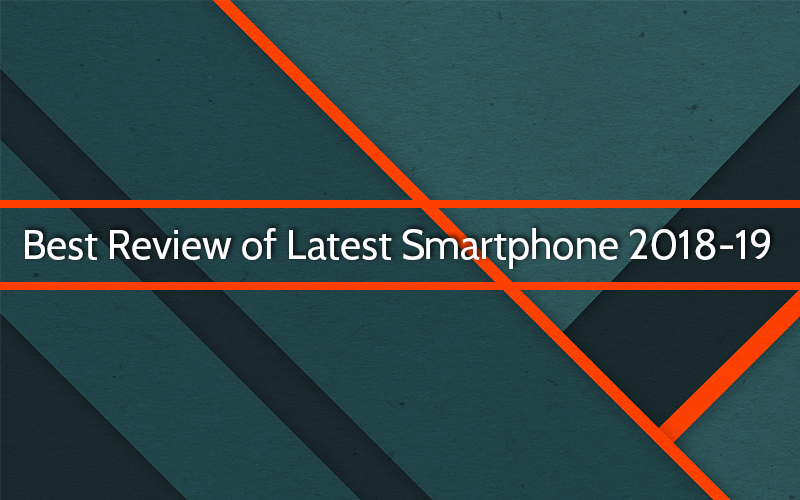 Let’s review some latest smartphone devices that have attracted users around the world in 2018-19. 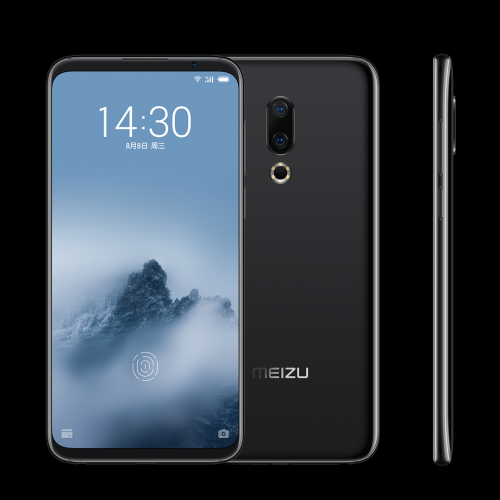 Chinese smartphone maker Meizu has recently launched three variants including Meizu C9, Meizu M6T, and Meizu M16th. These variants are available at different prices tags to cater to different market segments. Meizu M16th is available with premium build quality where it has offered a glass back panel with slight curves on the sides to make it comfortable to hold. It offers dual camera setup with a six-LED ring flash to take perfect pictures. It offers 6-inch display without a notch with super thin bezels on the sides. Here, you will find earpiece close to the frame and a small selfie camera in the upper right corner. It runs on Qualcomm Snapdragon 845 processor with 128GB of storage and 8GB RAM. It is also available in 6GB RAM and 64GB storage variants. It consists of a 12-megapixel primary camera and a 20-megapixel secondary one. The markets were flooded with Huawei’s sub-brand Honor’s offerings in the year 2018. Here, they have offered multiple budget mobiles to users. 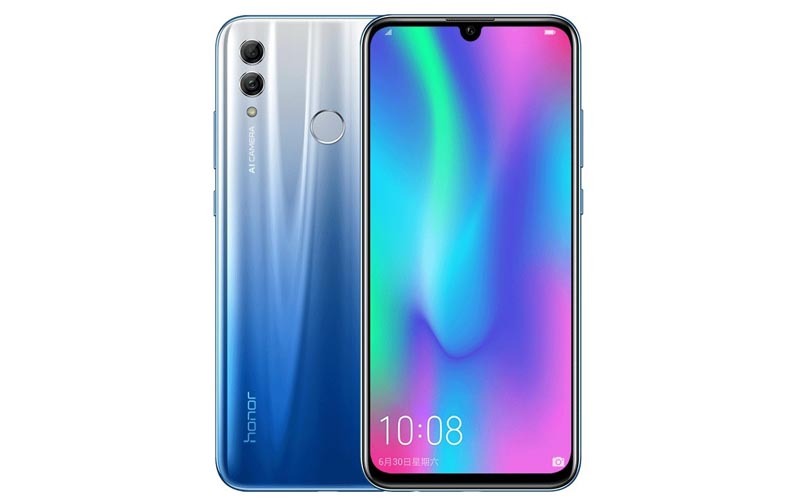 The year 2019 starts with Honor 10 Lite that is blissful offering by a Chinese manufacturer. It offers big display and it is powered by the all-new Kirin 710 SoC. It is available in three different glossy colors with the glossy back panel. It is the first mobile phone from Honor that has a dewdrop notch. It is available in 6.21-inch display surrounded by thin bezels with 19.5:9 aspect ration and a full HD+ resolution. It runs on octa-core processor with 4GB and 6GB RAM options. It offers 64GB storage for both the variants that can be expanded to 512GB storage using the hybrid dual-SIM slot. It comes with Android Pie out-of-the-box. It offers 13-megapixel primary camera with a 2-megapixel depth sensor and 24-megapixel selfie camera. 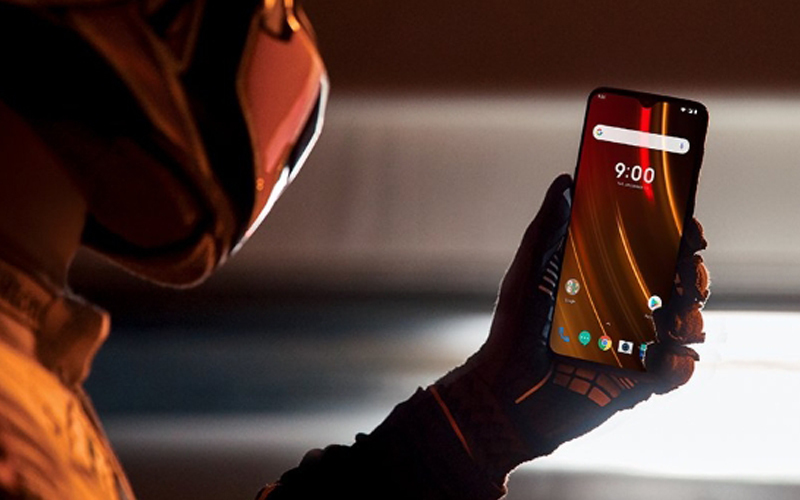 OnePlus has launched OnePlus 6T McLaren Edition in collaboration with historic British racing brand McLaren. It comes with all new Warp Charge 30 technology to help you power days’ worth of battery in just 20 minutes. Here, you will find borders of the phone are wrapped up with McLaren’s signature Papaya Orange color. It offers a whopping 10GB RAM option. It is powered by the Qualcomm Snapdragon 845 processor with integrated Adreno 630 graphics option. It offers 256Gb of internal storage and doesn’t offer microSD slot. It runs on OxygenOS based on Android 9.0 Pie. It is available in 6.42-inch full HD+ AMOLED display with 19.5:9 aspect ratio. It is protected by Corning Gorilla Glass 6 to keep you safe. It offers 16-megapixel primary camera with 20-megapixel Sony IMX376K sensor. It offers 16-megapixel for the front camera. 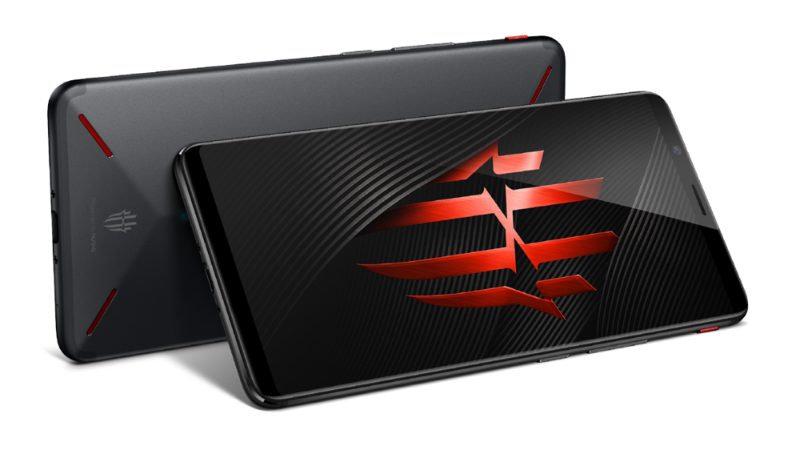 Nubia Red Magic is more of a gaming mobile device than just a smartphone. It was launched at the beginning of 2018 with powerful specifications for gaming enthusiasts. It is powered by Qualcomm’s previous generation flagship, the Snapdragon 835. You can use this device to run the most powerful and resource hungry games seamlessly. It offers 8GB RAM and 128GB of UFS 2.1 storage option. Its screen measures 18:9 aspect ratio with 5.99-inch size and 1080×2160 resolution. It offers one of the most interesting features called GameBoost mode that helps you improve frame rates and game loading time while playing resource hungry games. It offers a 24-megapixel rear camera with 8-megapixel front camera option. This smartphone is not just another mobile phone for users instead it is a powerful gaming device as well. You can try Nubia Red Magic for the enhanced gaming experience. 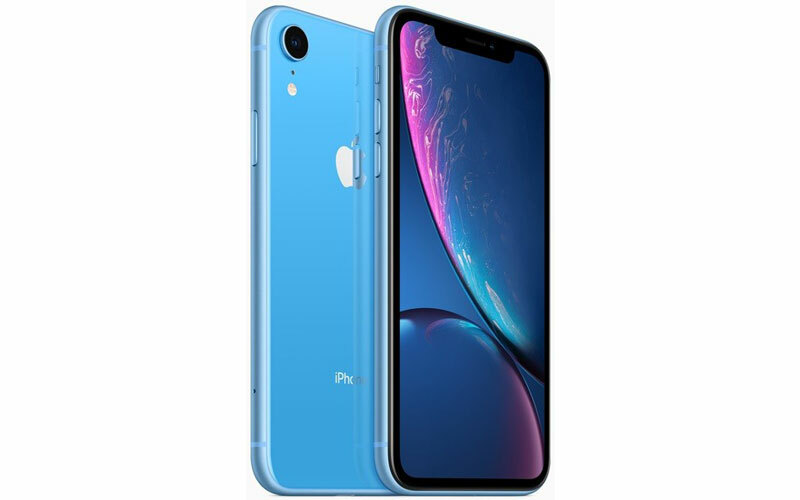 iPhone XR is available on multiple color options and price range lies between iPhone XS and iPhone XS Max. It offers 6.1-inch display and bright & colorful OLED screen display. Its single rear camera offers ultimate user experience with complete depth control option. It comes loaded with Apple’s A12 Bionic chip for superfast performance. It offers better battery life than many other iPhone variants. Its digital zoom works better while taking pictures. It is IP67 water-resistant and withstands 1 meter of water for 30 minutes. It comes in 64GB, 128GB and 256GB storage variants. It offers 12-MP rear and 7-MP front camera option. It runs on iOS 12 for seamless user experience. So, these are some best devices that were noticed well by users around the world in recent times. If we have missed your favorite mobile device in the list, then feel free to comment below. The year 2018-19 was full of surprises when it comes to smartphone launches. Despite that, we have reviewed 5 best devices for you from recent launches that have attracted users around the world. Author Bio: – Chandra Shekhar Choudhary is working at Systweak Blogs, as an SEO analyst and technical Content Writer. His potential of writing is PC tips, Android and Mac tricks and he is anxious in writing other technical blogs. You can also find Chandra Shekhar on Facebook, Twitter and Instagram.